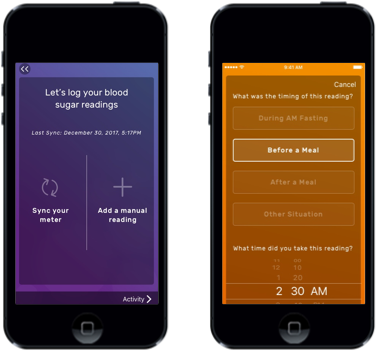 The ARK Care® Advance Diabetes Management System provides easy access to patients' blood glucose results. With simple charts and data callouts you can more easily identify areas for improvement—which can help increase the effectiveness of care and improve outcomes. 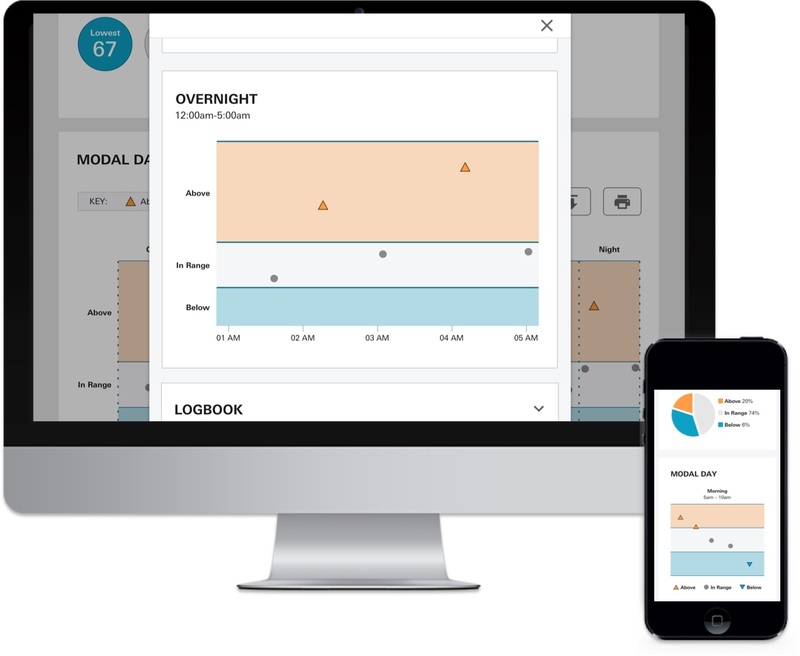 Access your patients' data anytime from a desktop or mobile device. 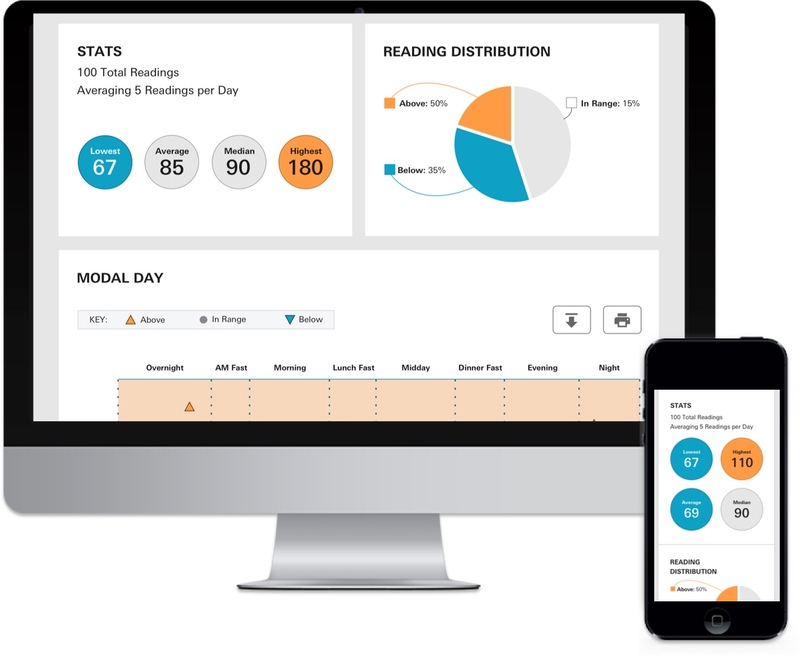 Easy-to-read patient list gives you a snapshot of your patients' health. Get the right level of detail with patient overviews and the ability to dive deeper when needed. Get real-time results when your patients use our mobile app; making it possible to quickly adjust treatment plans as necessary. 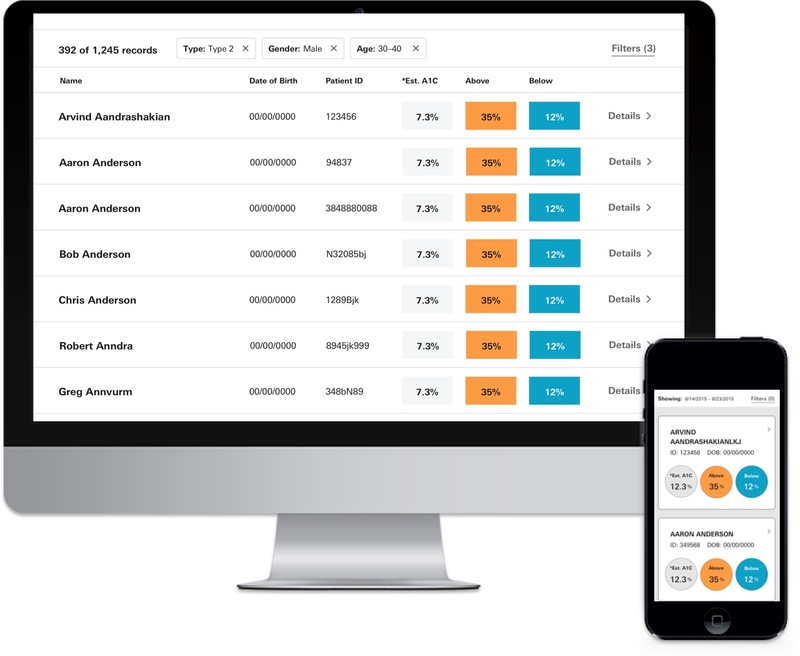 View high level data with the Patient Overview. Drill down to get a more detailed understanding of a patient’s daily patterns. 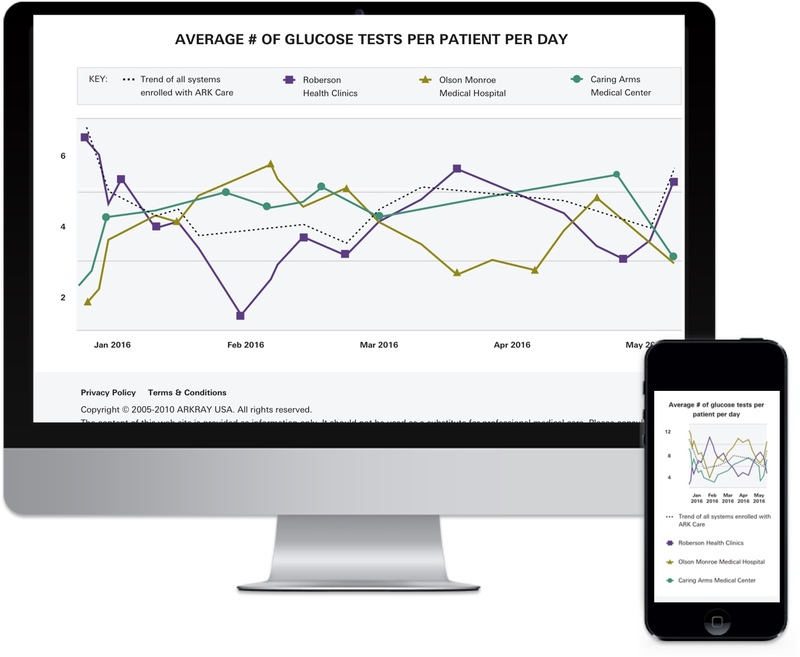 Get aggregate results for glucose-related population outcomes. Share this data across the healthcare continuum. For our professional newsletter, check out our Assure Brilliance® Program. Interested in using ARK Care® Advance in your organization? See the full spectrum of ARK Care® Advance’s capabilities with a personalized, guided walk-through with one of our experts. We offer comprehensive training and technical support.